More power. More speed. More endurance. The WARN Endurance 12.0 gives you 12,000 lbs. 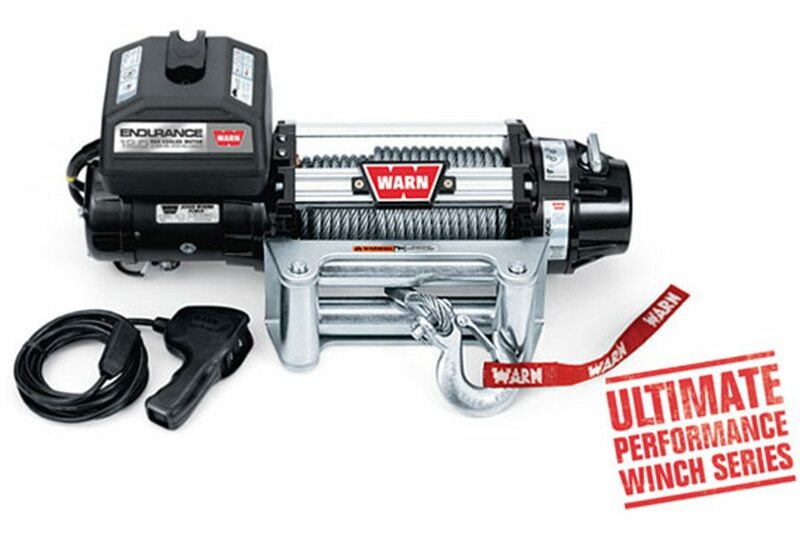 of pulling capacity with the longest duty cycle of any electric winch on the market today. The specially designed cooling fan automatically turns on when the winch’s motor reaches a certain temperature.